Matlacha is a small island city northwest of Fort Myers and Cape Coral, Florida. It’s basically the causeway to Pine Island, St. James City and Bokeelia. 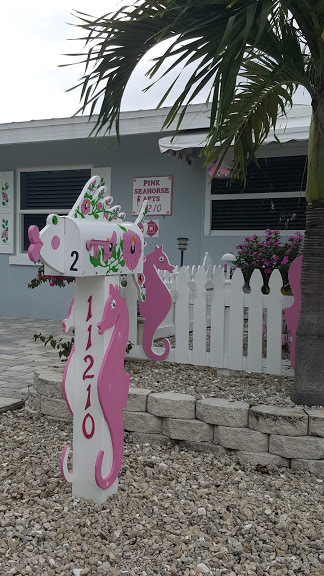 The city itself takes only a few minutes to drive through but if you turn down the side streets you’ll see some of the prettiest wide water views and cute little things like this fun mailbox. The city of Matlacha is sort of an artists row. On the main drag you’ll find tons of artist studios, boutiques and stores. It’s fun to just walk from shop to shop and see what is available. There are a few stores with fun mannequins out front and on the roof of the businesses. If you’re in Bonita Springs and looking for fun things to do consider a day trip to Matlacha. It’s less than an hour away plus you can stop at some great seafood restaurants on the islands. If you do venture to Pine Island go early and tour Galt Preserve on Pine Island. This North-South parkway was the result of a traffic corridor study in 2003 while officials were looking for a possible extension of Livingston Road, south from Radio Road, to Rattlesnake Hammock Road along a FPL utility easement, between Airport-Pulling and Santa Barbara roads. Once the idea of the road alignment was abandoned they decided to make a greenway which opened in 2011. It was named in honor of a radio personality from the area who used to broadcast back in the 1990s. So, what it is is a three-mile long bike/rollerblade/walking asphalt path down a power line utility easement. If you are looking for Naples Parks to explore or things to do a trip down the greenway may be in order. The Rich King Greenway crosses Davis Blvd and terminates at Radio Road and Rattlesnake Roads at either end. It’s kind of a tour of back yards through several subdivisions, some with small backyards, some with bigger backyards. I find it interesting to see different approaches to utilizing back yard space. Technically, the only parking available to access the greenway that I’m aware of is at the North Radio Road end, where there is a small grass area outside of the gates. I noticed from reading posts online that they recommended using nearby church parking lots. 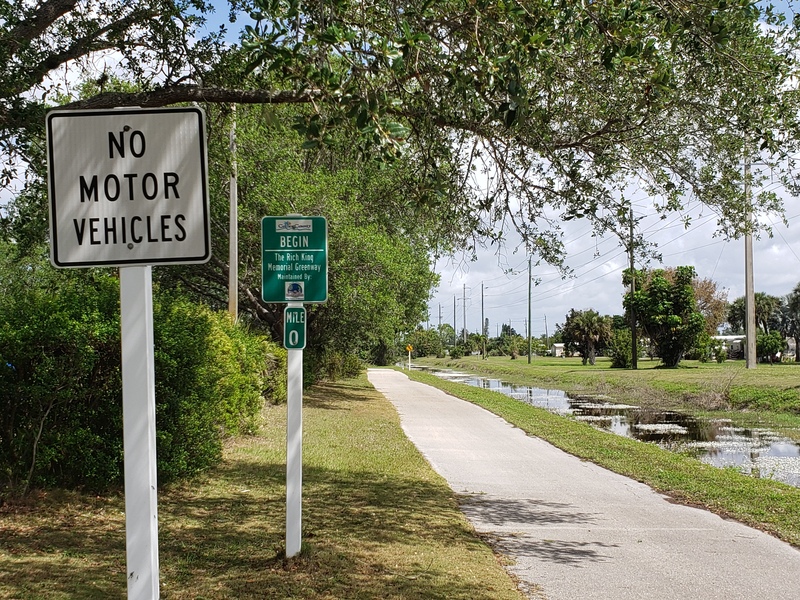 There are two churches along the path, one at Davis, and one at Rattlesnake Hammock, so you could probably park at either of those locations if you keep a low profile about it. There are no restrooms or water available. There are trash cans, as well as doggy-business bag distribution boxes, (there is probably a simpler name for those?) and a few benches along the way, although if you want shade you’ll have to sit under a tree, if you happen by one. There are about 3 exercise stations just North of Davis Blvd, but honestly, they are overgrown by bushes, and I don’t think anyone uses them. There are also places to lock up your bike if you want to walk the path. Other than that, it’s just a general pedestrian thoroughfare to get from North to South in an otherwise gated community dominated area, so it is pretty well travelled if for no other reason. Germain Arena and Teco Arena were the names of the Arena before it became the Hertz Arena. Besides regular and league hockey games – Home of the Florida Everblades – Hertz Arena also holds a variety of concerts and attractions throughout the year. 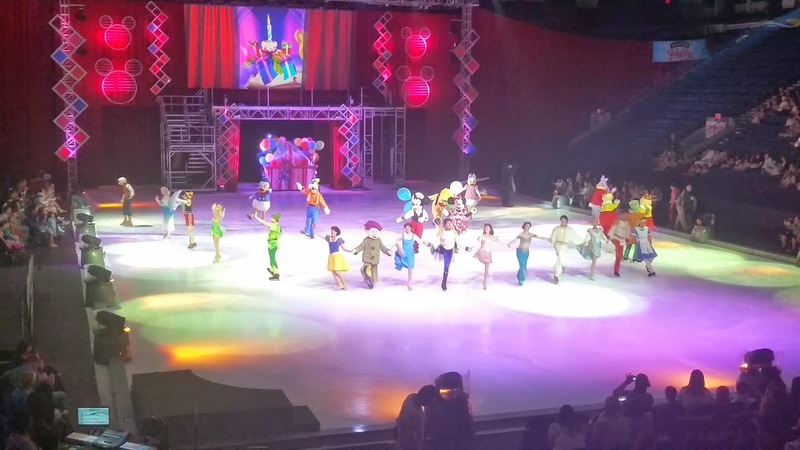 Disney on Ice as well as a variety of other ice shows come to Estero and this is the place to see them. You can find a full schedule of events by visiting www.HertzArena.com. The next ice show (April 2019) is Stars on Ice. You can go through the entire schedule to find shows that are added or other concerts coming up. If you are looking for fun things to do with kids this is a great time. The area is easy to drive in and out of and the building is built so that every seat is a great seat. There are tons of refreshment stands and restrooms. Plus there are always roving food and drink vendors so you won’t have to get up if you don’t want to. They will also have plenty of souvenirs. If you go you will be by Miromar Outlets and Gulf Coast Town Center so you can also plan dinner before or after the show! 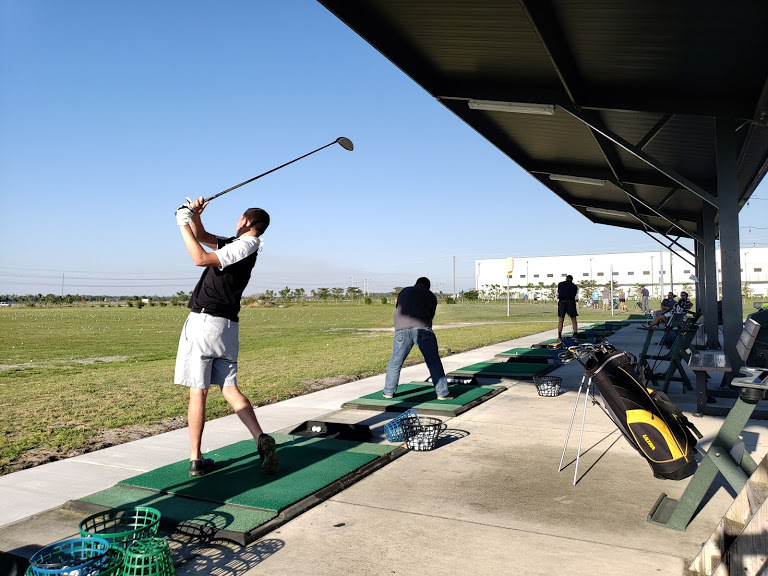 Alico Family Golf is located in Fort Myers, Florida and is a great place to visit whether you’re an adult that would just like to drive a bucket of balls or you have little people in your lives and you’re looking for fun things to do to burn off their energy. There is a lot to do at Alico Family Golf besides the seventy bay driving range and practice putting greens there is also miniature golf course and even a 9 hole Short Course with yardages of 33 to 80 yards. Alico Family Golf also offers lessons, clinics, special events, club fitting, re-gripping, equipment sales and more. Located a few miles west of Gulf Coast Town Center, Alico Family Golf is close to a variety of restaurants so you can grab a bite to eat either before or after you play. 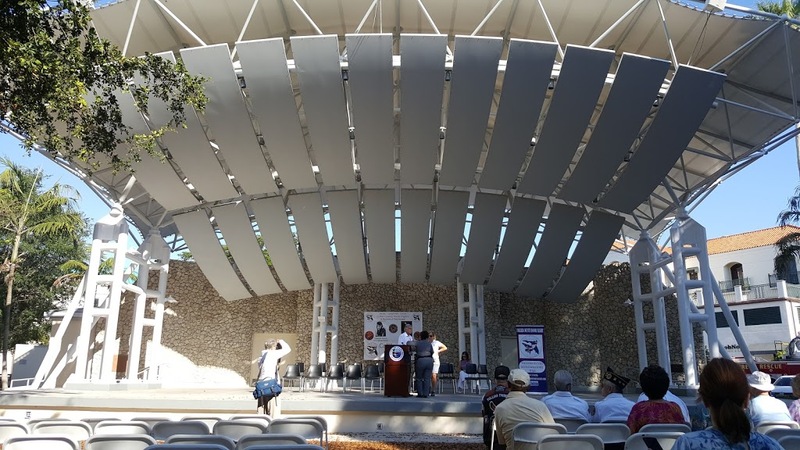 The “outdoor church” or the “church with no roof” called The Springs of Bonita Church is planning it’s outdoor Sunday service for Easter Sunday. If you’d like to attend the service you can join us Sunday at 9:30 a.m. at Riverside Park in Downtown Bonita Springs, Florida. Parking is plentiful and there are plenty of chairs available. If you’d like to bring your own, you may. You may also sit on the benches on the outskirts of the park. This is the flip flop friendly, shorts friendly, pet friendly church. If you’d like to learn more about the church or would like to attend and sit by someone you know just send me and email. I will gladly meet you at the park and save you a seat! 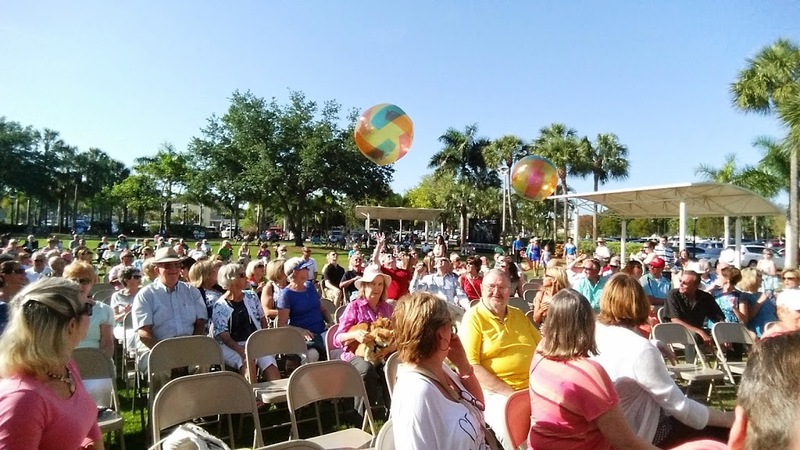 Today is the last Naples Big Band concert of the season at Cambier Park in Naples, Florida. The Naples Big Band plays at both Riverside Park in Bonita Springs and Cambier Park in Naples. If you’re in town at this time you have felt the heat building up. Our summer is nearly here and that means it gets way too hot and way too rainy to have outdoor events. This is your last chance to catch the band until Fall of 2019. The Big Band holds collections during intermission help to offset performance costs and the remainder are invested into our High School Music Education Program Annual Award fund which helps support music education in high schools. If you’re looking for fun things to do in Southwest Florida drive to Naples for the last Naples Big Band concert of the season. Most of our activities, especially outdoor activities happen “in season”. 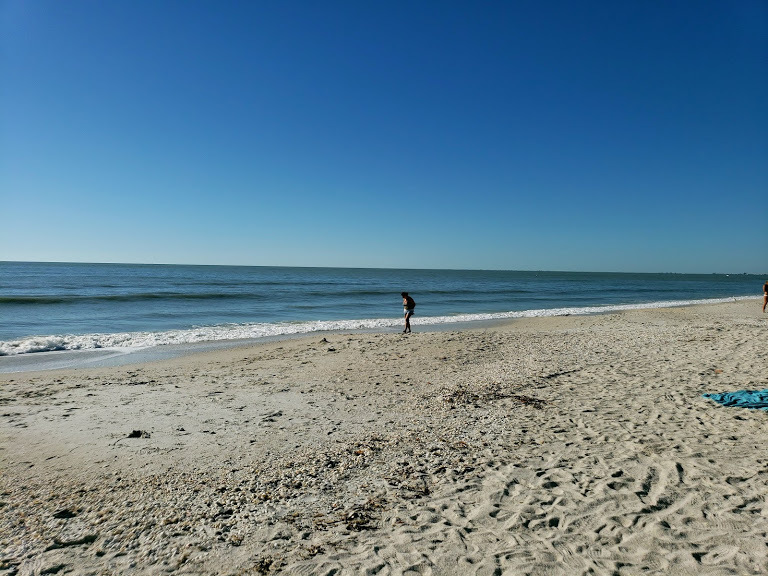 Hopefully, some of these posts will be evergreen and when you come to town in the winter you will be able to find fun things to do like visit the “local artists” art shows at Cambier Park in Naples, Florida. 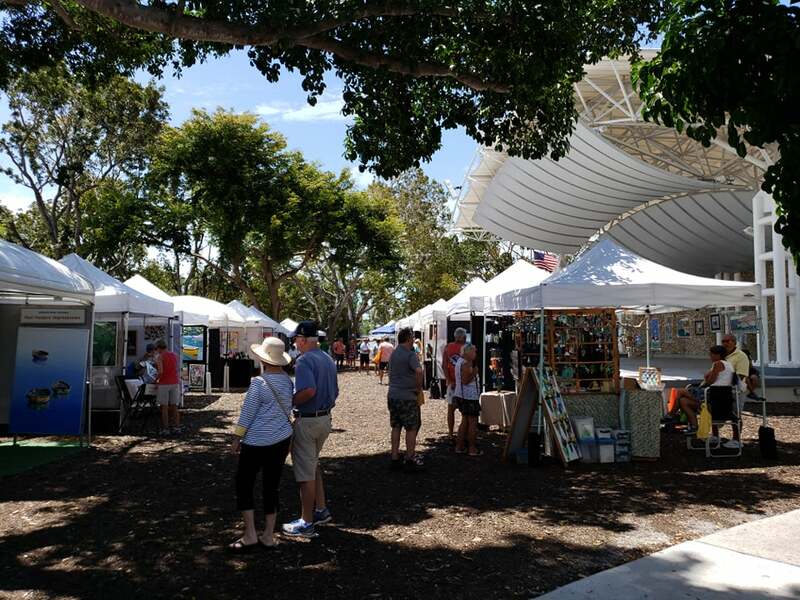 The Art and Fine Craft Show in Cambier Park is a monthly event that is not the same as the big, sprawling art fair that closes downtown Naples on 5th. This art show is mostly local artists and it is just a nice place to visit and easy in, easy out. My favorite is the metal artist. I bought a few copper dragon flies from them and will go back to get a mangrove tree next. If you go know that city parking in the garage is usually free. Since it’s not the big art show parking is easier to find. So is lunch. We chose Captain and Krewe is right across the street from the art fair. We had the lobster rolls and they were delicious. There is a huge grouping of Burrowing Owls located in Cape Coral, Florida. There are approximately 2,500 owl burrows. Burrowing owls dig burrows that they use for nesting and sheltering. 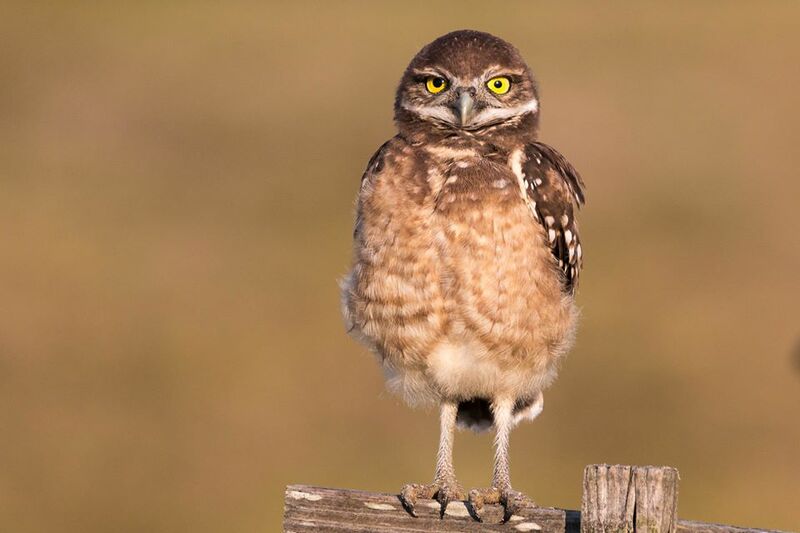 Burrowing owls are some of the smallest owls in the world. They stand 8 to 11 inches tall on a pair of spindly legs and have a wingspan of about 20-24 inches. Breeding and nesting season takes place Feb. 15 through July 10, although some owls breed earlier or later. If you go to search for owls take a good pair of binoculars because you are not allowed to get to close to them and are advised to stay a safe distance as not to disturb them. They are fairly easy to spot and quite fun to watch. 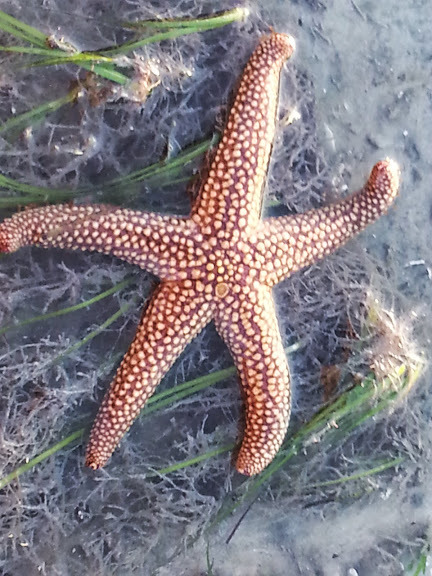 Wading in Estero Bay is a great way to learn about sea life. It’s also inexpensive if you are looking for fun things to do with kids. When my kids were younger they even had school field trips to Estero Bay and Bunche Beach near Sanibel Causeway to learn about sea life. First, stop at any local dollar store for beach buckets and nets. You can easily get a few for a couple of dollars. Then head to Lover’s Key causeway and pull over anywhere near Carl Johnson Boat Ramp, Dog Beach or anywhere there is access through the mangroves. Simply wade knee deep and you’ll be amazed by what you see. There are conch and welk the size of a coconut in the bay. I’ve seen the most exotic of sea stars and all sorts of crabs. Don’t be too afraid of the water. Water shoes are encouraged but the bottom is generally soft and sea grass covered in many areas.